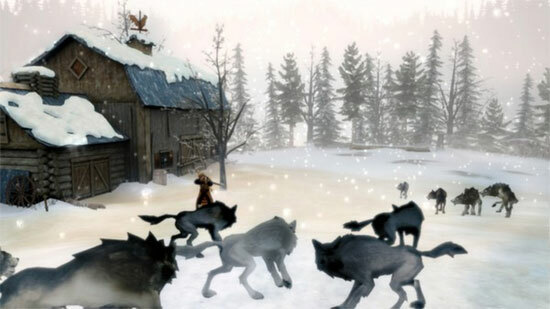 Sang-Froid: Tales of Werewolves transports you into an epic folktale co-written with best-selling Canadian author Bryan Perro (Amos Daragon, Wariwulf), in which two feuding brothers will have to put aside their differences to save their sister. Previously commercial, now free on Steam and Gog. 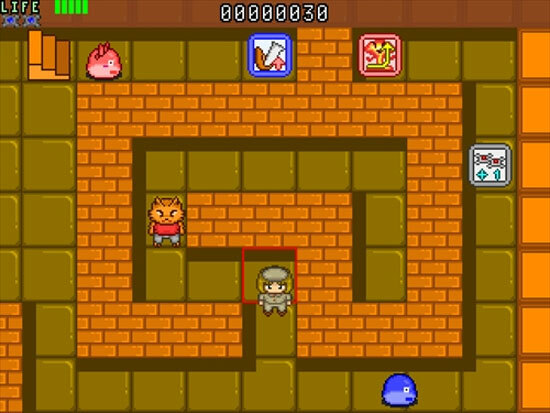 Bomber Mistery Tower is a japanese action roguelike game. 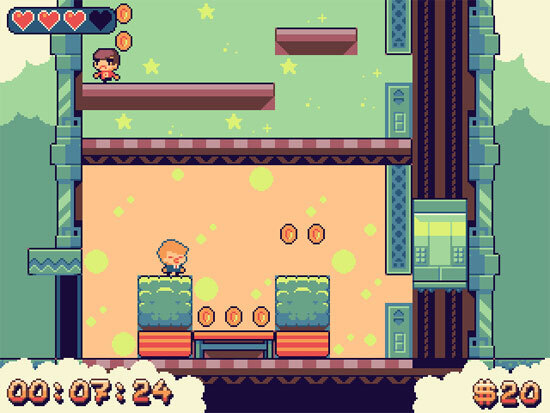 Random generated maze, Bomberman classic arcade action. 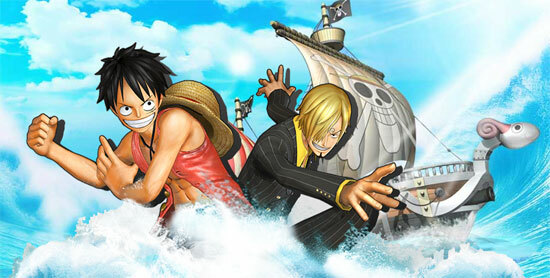 JoyGames announced OnePiece Online. The game is a an “ARPG Tower Defense”, it follow the One Piece Story with hundreds of famous characters. 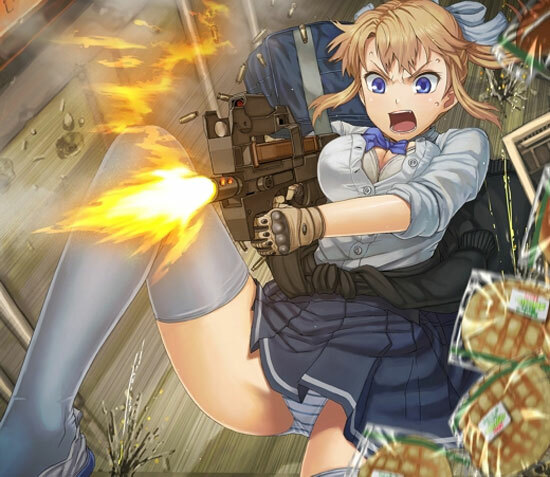 Currently in Closed Beta. 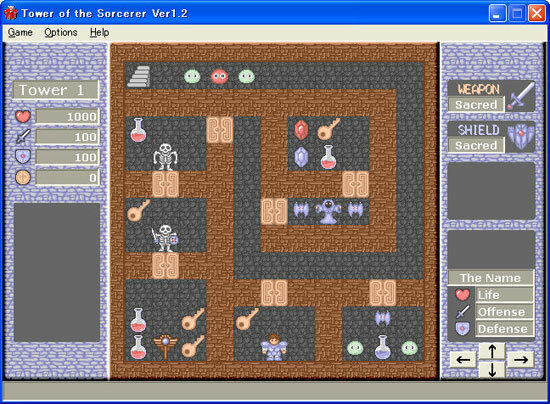 Heroes Of The Banner is a Tower Defense game with RPG elements published by R2Games. 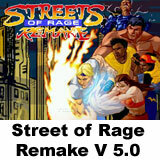 The game can be played on the official R2Games website or on Facebook. 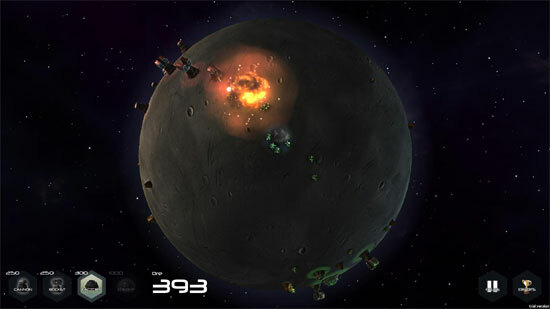 Infall is a game about planetary conquest, created in one month for the National Game Development Month (NaGaDeMo) game jam. 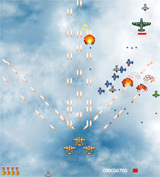 It’s a bit of a mashup between tower defence and real-time strategy. Build Colonies to mine from nearby ore piles. 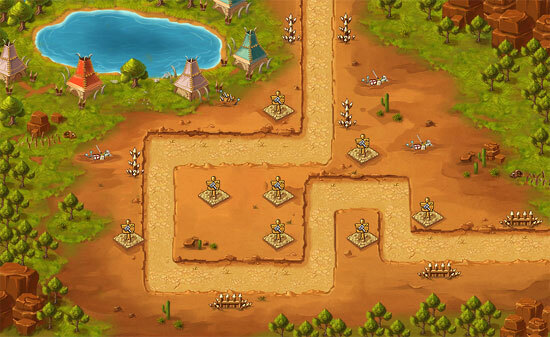 As you earn credits, spend them on offensive defensive structures such as Missile turrets and Bot factories. The goal is to knock out the opposing (AI) player and conquer the planet! 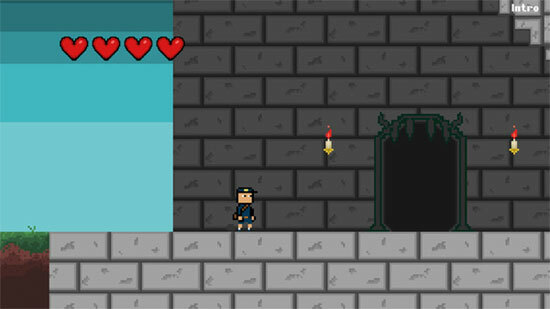 Here is a new Monday and here are some flashgames to kill some time.